Celebrating our 2 Year Anniversary! We are proud to say we’ve been helping cats in Milton Keynes now for 2 years! We had a vision to set up a local cat charity, where all funds raised went entirely on helping cats, and putting them first. Every penny donated helps cats in need. We’re really proud of what we’ve achieved so far, but we want to do even more! 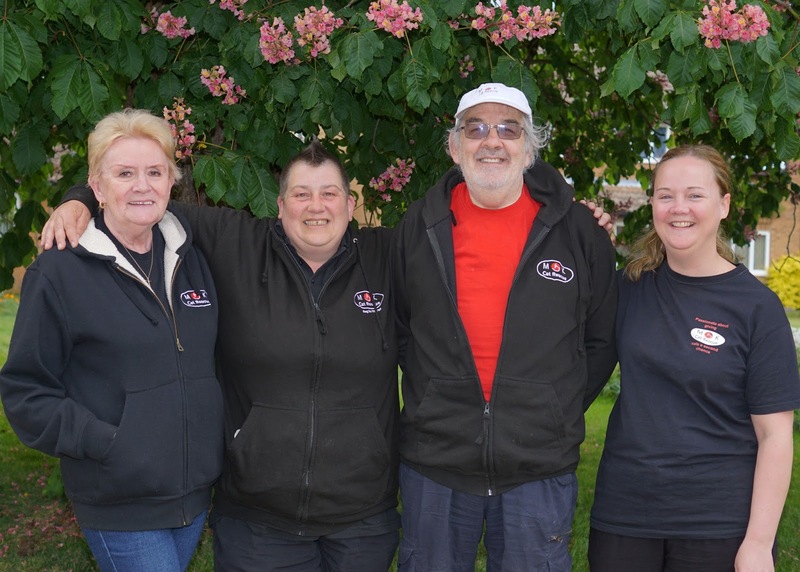 Our founding trustees – from left to right: Carole, Annie, Stewart and Claire, who between them have almost 40 years’ experience helping stray or unwanted cats – work with a wonderful team of volunteers throughout the city to raise funds, help cats in need, provide foster care, and re-home. So far, we have rehomed over 140 cats and kittens, including ferals, and pregnant and nursing queens. We’ve also connected with a UK-wide network to rehome senior cats and FIV+ cats, with significant success. We’d like to thank the cat-lovers of Milton Keynes for their donations over the past two years – thanks to you we’ve been able to give so many cats the care they deserve. Love cats? We are always looking out for new volunteers for a wide range of roles including fundraisers. All you need is a love of cats, and a passion to do what is right for each one, treating them with respect and compassion, and caring for their individual needs. Get in touch if you’d like to help out. Second-hand items or want to give a donation? We rely solely on donations and funds raised by attending events in the community – look out for us at local events throughout 2017, and get in touch if you’d like to donate any second-hand items, money or cat supplies. Thank you once again, from all of us, and the cats you’ve helped!